CoolMax is a delectably soft knitted cover made from Dacron, a unique, fast-drying fibre that lets you enjoy cool, comfortable sleep.Moisture evaporates rapidly, rather than being absorbed, reducing perspiration so your body remains cool. CoolMax has revolutionised professional sportswear and is doing the same for beds. Complete that look that you desire with our fantastic award winning furniture, and brighten up your home with this stunning Platform Mattress. 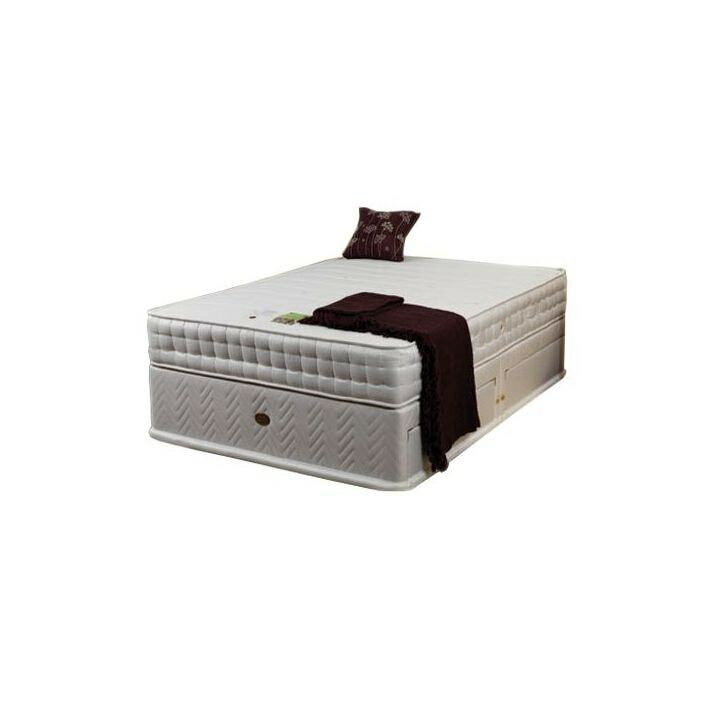 Hand crafted and carefully built to the highest quality, this Platform Mattress will be sure to amaze.